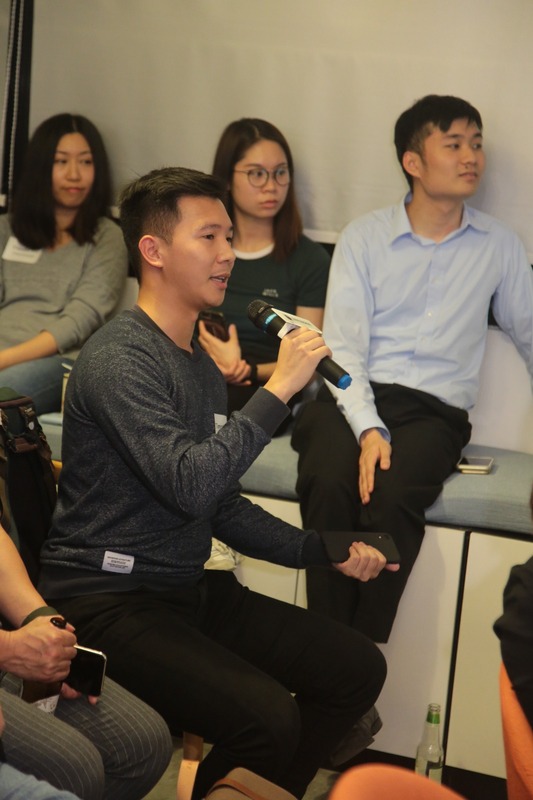 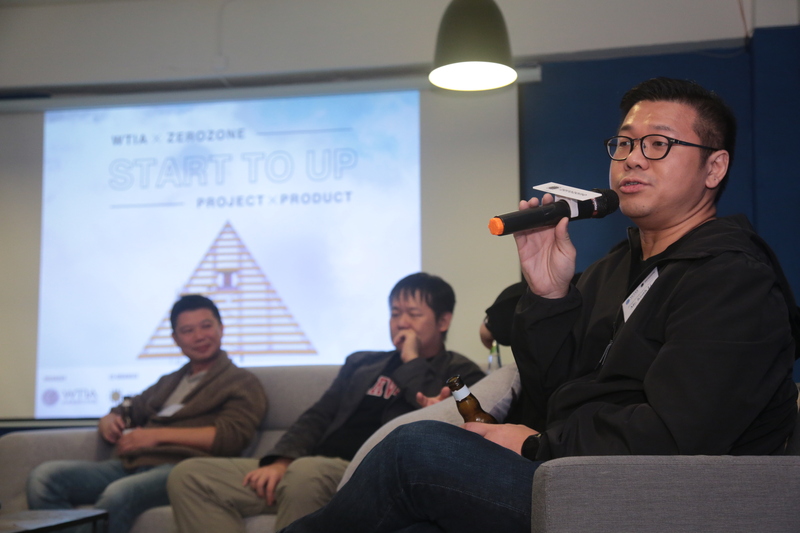 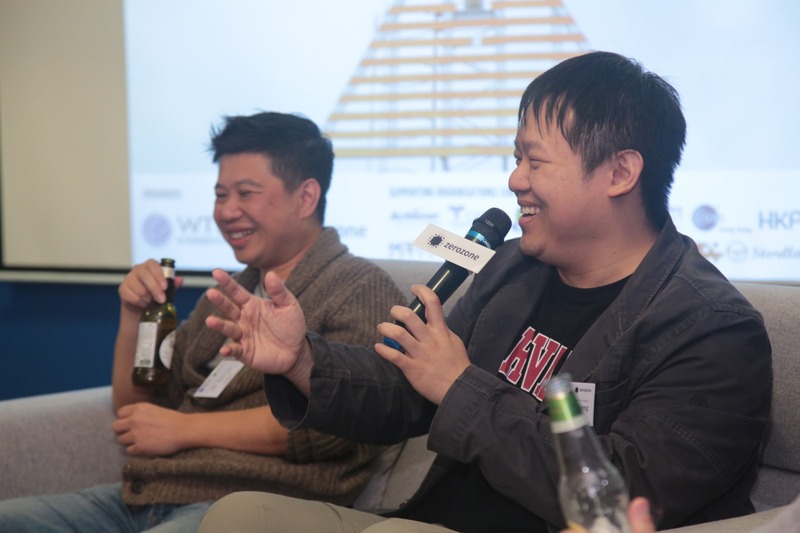 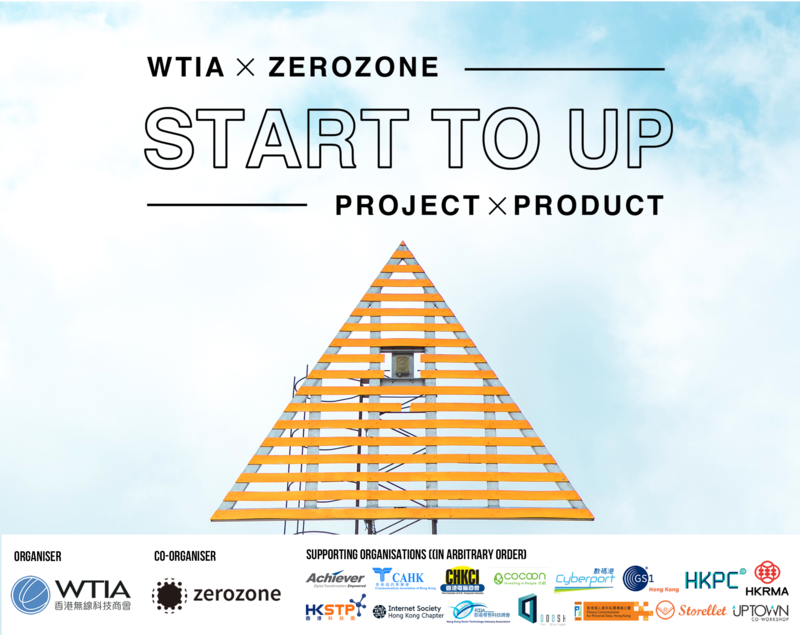 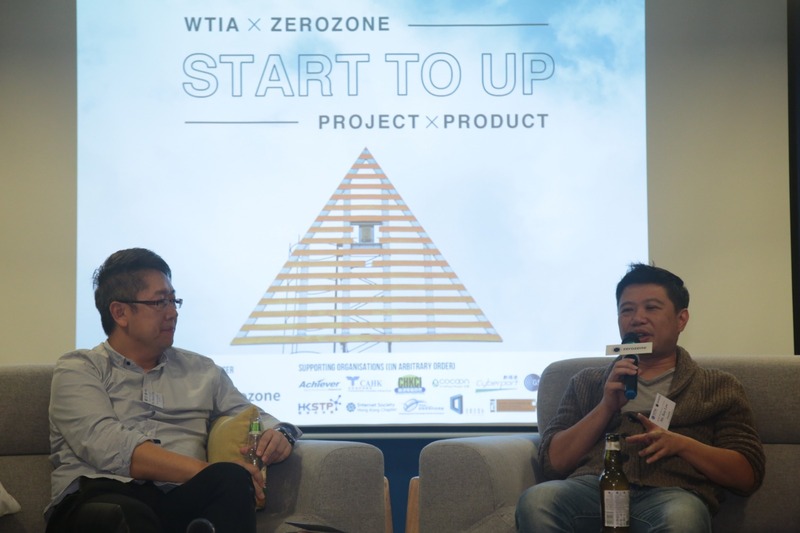 This event is the 1st wave of WTIA crossing over with co-working space! 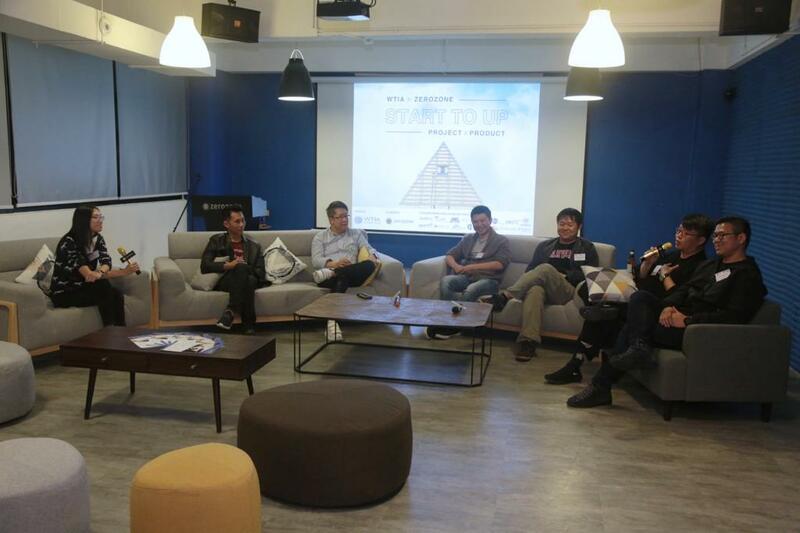 A panel discussion will be conducted in a chill and relaxed atmosphere with Q&A sessions. 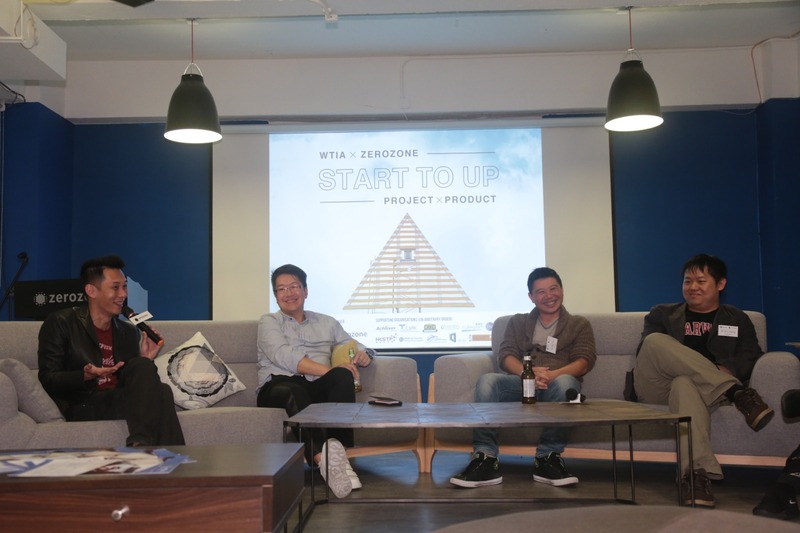 Six experienced and iconic entrepreneurs will sit down and open the curtains behind ‘Product’ or ‘Project’ when you first start your business. 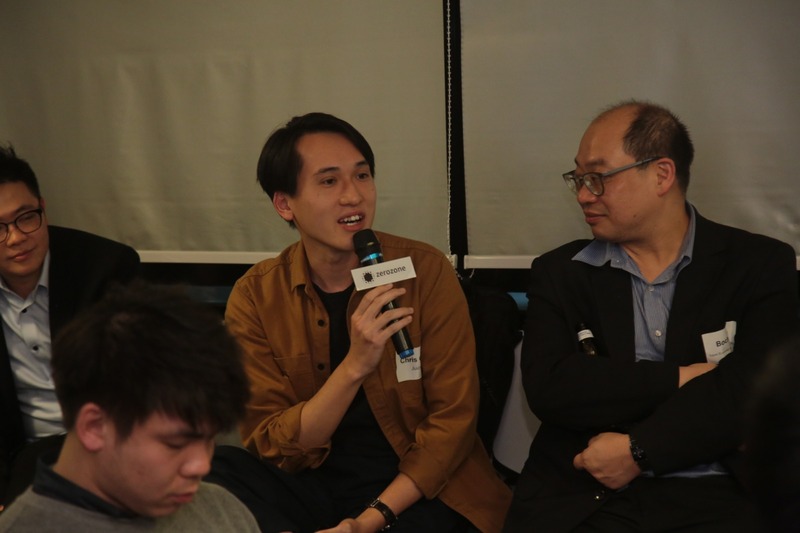 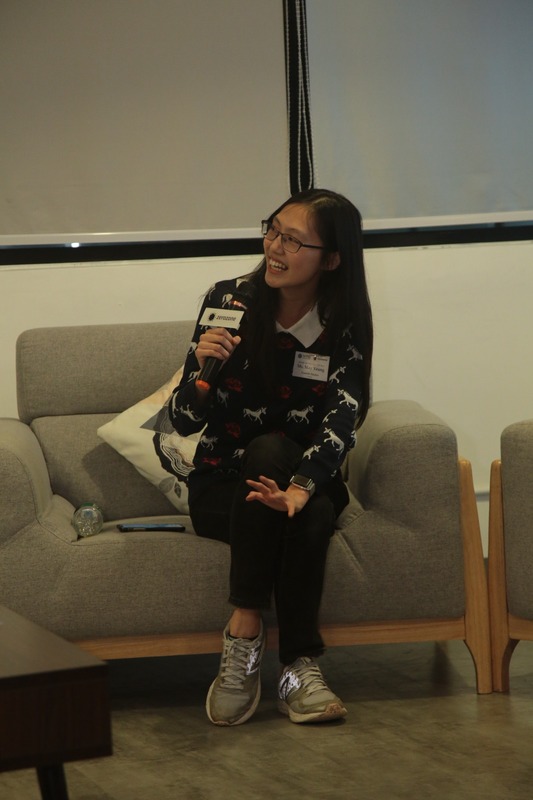 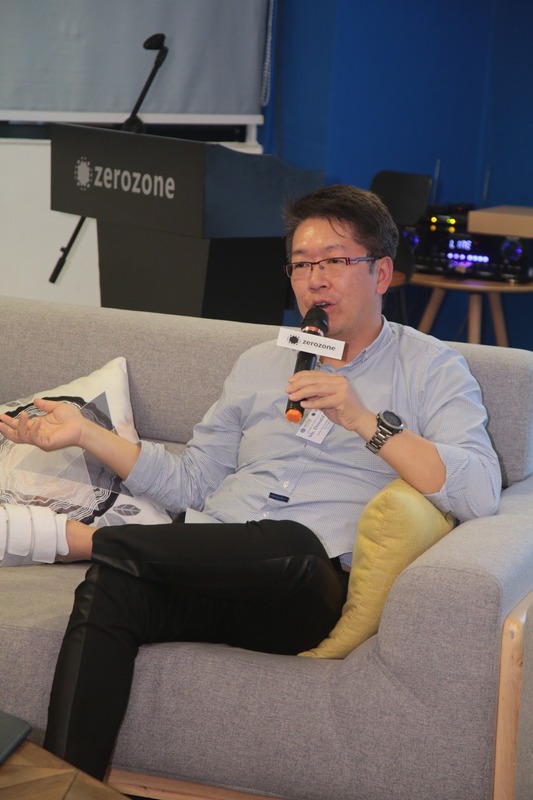 Ms. May Yeung, the influential Female Growth Hacker is the moderator.